Before we get all nostalgic looking back at the year, we want to wrap the year up with a final (stylish) nod to what’s happening and what our Stylists love now. To close out 2016, we reached out to Stylist, Alysha C. to hear what she can’t wait to wear and what’s on her radar now. 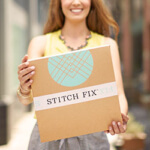 Keep reading to see the December edition of Stylist Picks! Cut-out tops: Strategically placed cut outs are the perfect way for me to embrace the skin-baring trend but in a classy, age appropriate way. High-waisted jeans: Jeans can feel a little boyish and casual whereas a high-waist creates a defined waist and a more feminine feeling. Plus, you have more top options with a high-waisted jean. Suede jackets: I’m all about handfeel and texture. Suede feels so soft and luxurious— I think of it as leather velvet. Holiday-inspired jewel tones: Rich merlots, evergreen, deep amethyst and topaz are my colors of choice for the holidays. While everyone else has on an LBD, I’ll stand out in a lush color and bold lip. Fringe earrings: Since I gravitate towards solids and tonal outfits, a fringe earring adds some lively movement. Joggers: Style and comfort. Need I say more? The closest thing to acceptably wearing pajamas in public. Lace accents: Lace adds a little texture and a lot of romance. Since I’m not big on sparkle (aside from statement jewelry), it’s a nice way to offset jeans or solid bottoms. Cognac shoes: Cognac is a complementary hue for any tone—all year long. Chunky knit sweaters: I’ll go for anything that makes me feel like I’m wrapped in a blanket at all times. Gauzy scarf: I love to be wrapped up but don’t love anything itchy or bulky. With a gauzy scarf I can still get that cocooned feeling without uncomfortable weight. Aside from catching up with Man Repeller when she can and styling her Stitch Fix clients, Alysha is a lover of old-school pen to paper and a bold lip. See the rest of her December picks below! 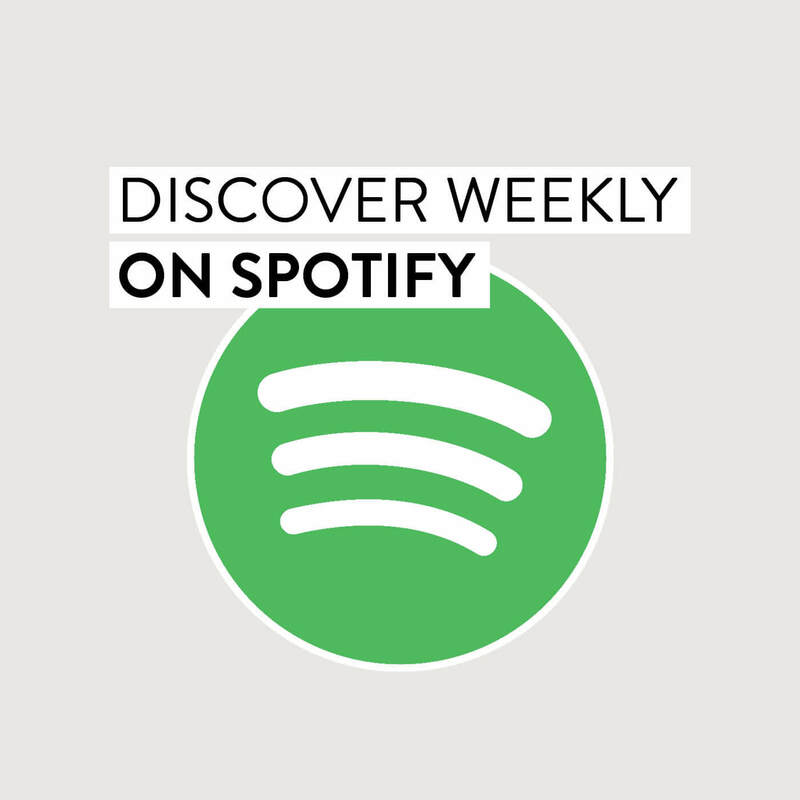 My Spotify Discover Weekly Playlist: Mondays might just be my favorite day of the week. Why? My Spotify Discover Weekly playlist gets me moving. 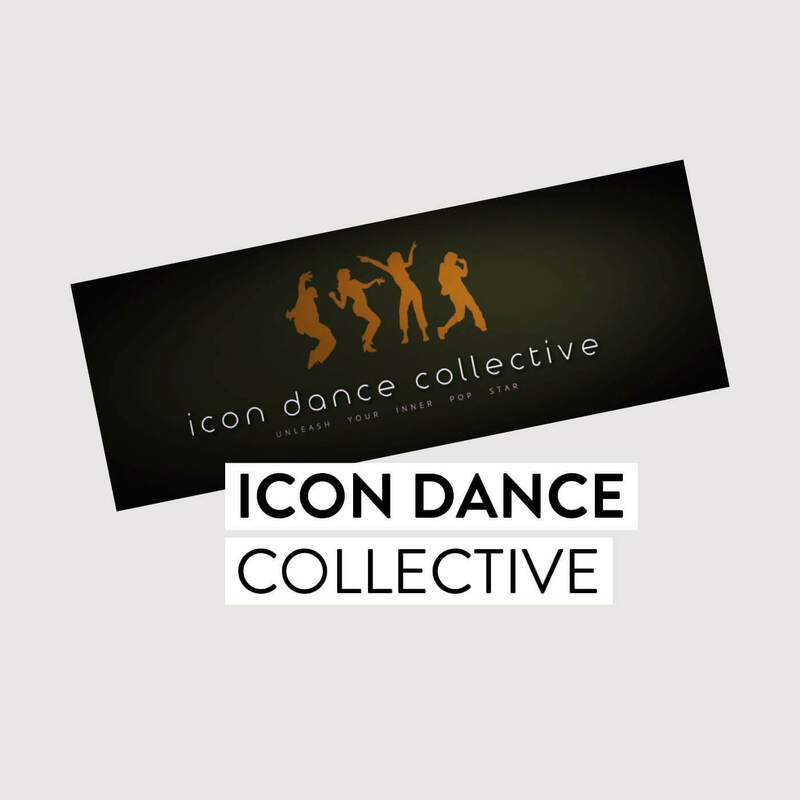 Icon Dance Collective: I love this Bay Area based dance studio. I recently took their Beyoncé-inspired “Formation” class and I’m hooked. 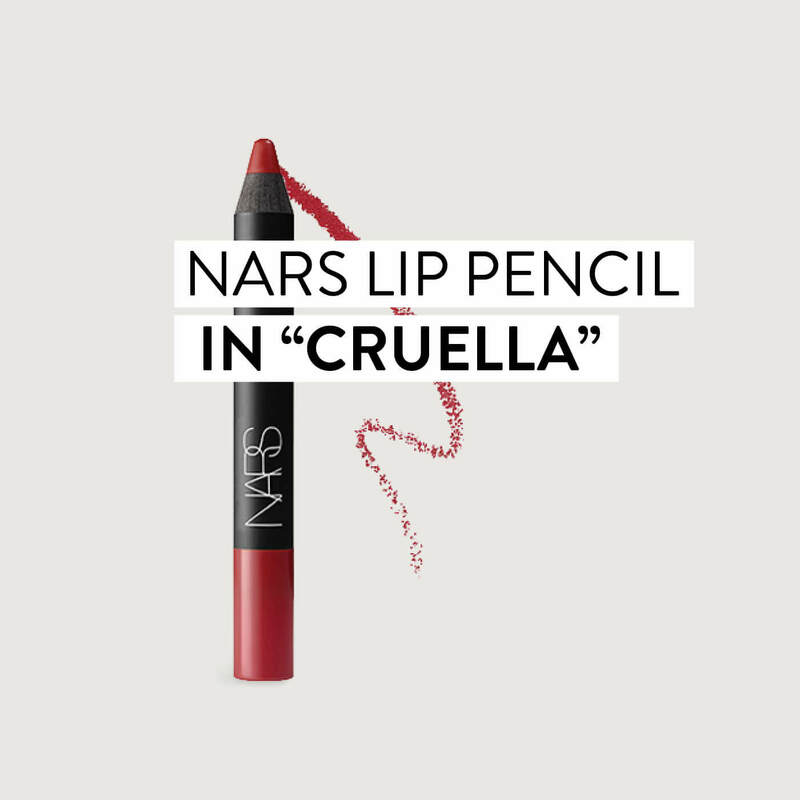 Nars Lip Pencil in Cruella: I’m moving back into brick red lips for holiday and this one is perfect. 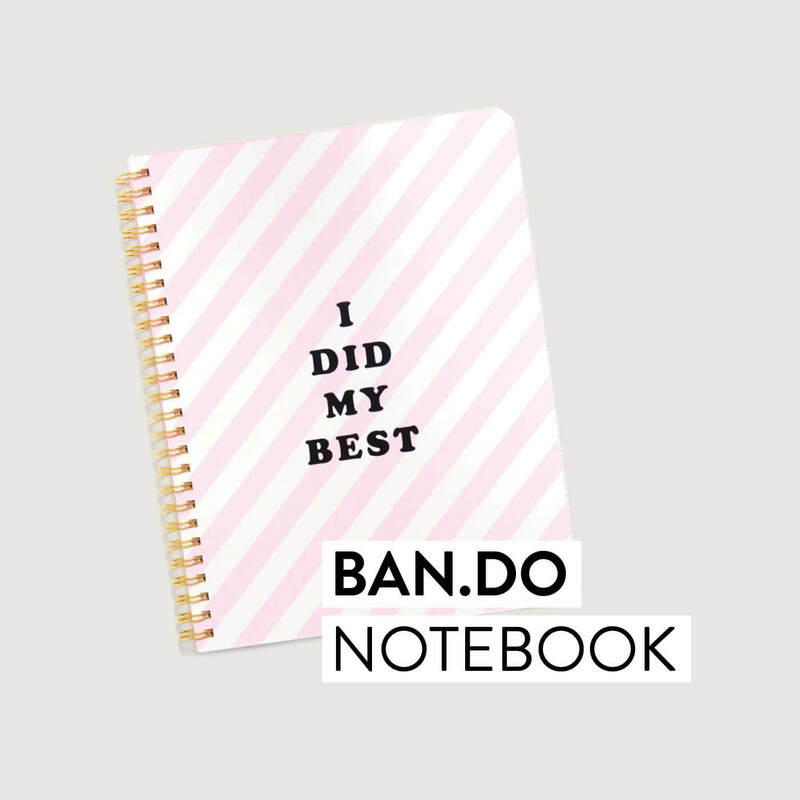 Ban.do Notebook: I’m old school and I love to take notes by hand and sketch out ideas. 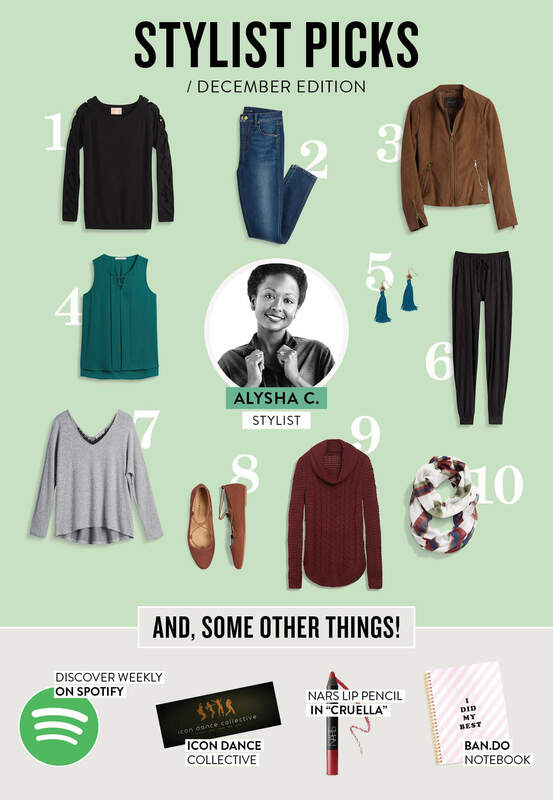 Learn more about how our style experts can help you up your wardrobe game this winter!